Here is a little video clip of David repeating the famous “Karma” (Fb 8A) in Fontainebleau by our chalk sponsor Friction Labs from the US boulder Mecca Colorado. The two weeks trip to Siurana turned out to be a very successful one. 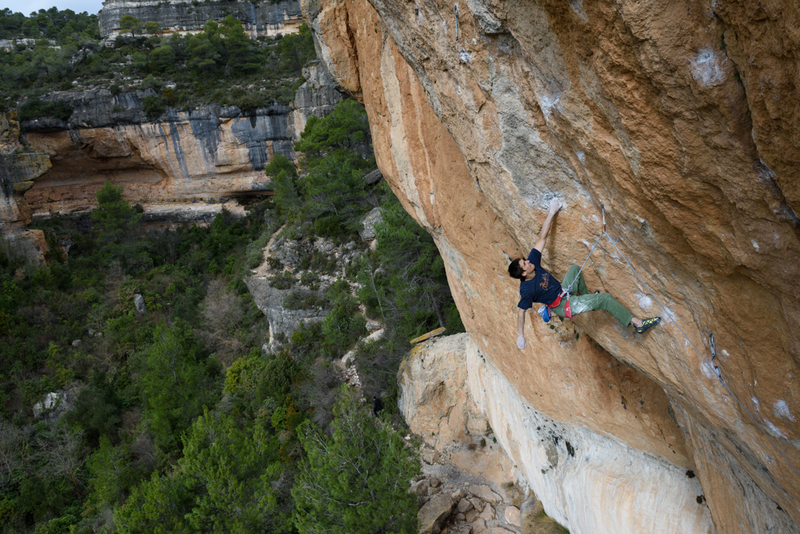 After a couple of days of working on „La Rambla“ David could finally tick his first 9a+ ever. And right before leaving he finished the trip with a quick ascent of „La Reina Mora“, just next to La Rambla. The trip to Catalonia was originally planned together with Ruben over New Year. But just before David got a foot injury which made it impossible for him to go. So he had to shift his climbing in Catalonia to February. During New Year we’ve been to Ticino for bouldering and repeated some nice boulders in the 8A range. 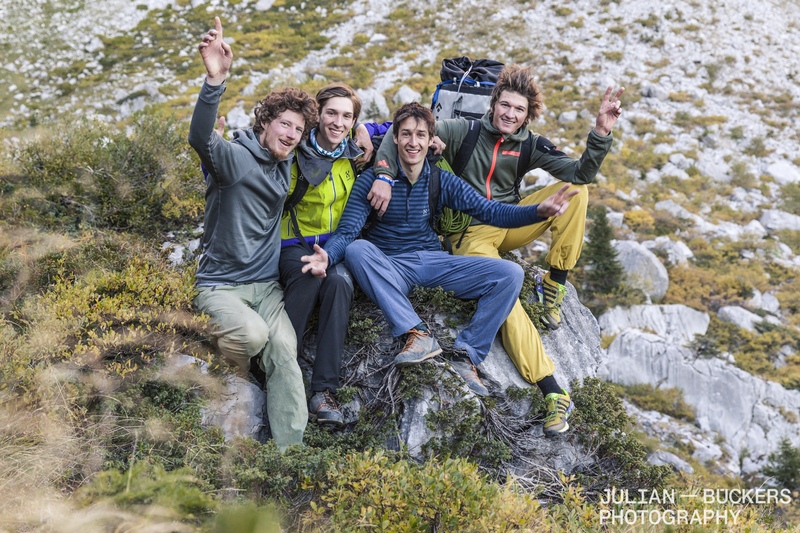 We’ve edited the little video above which shows a couple of 8A’s in Chironico we were able to send together.